President Obama became the first U.S. President to visit the country of Laos yesterday. President Obama is attending a series of Asian summit meetings. Speaking in Vientiane, the capital of Laos, Obama pledged to spend $90 million over the next three years to clear unexploded bombs dropped on the country during the Vietnam War. 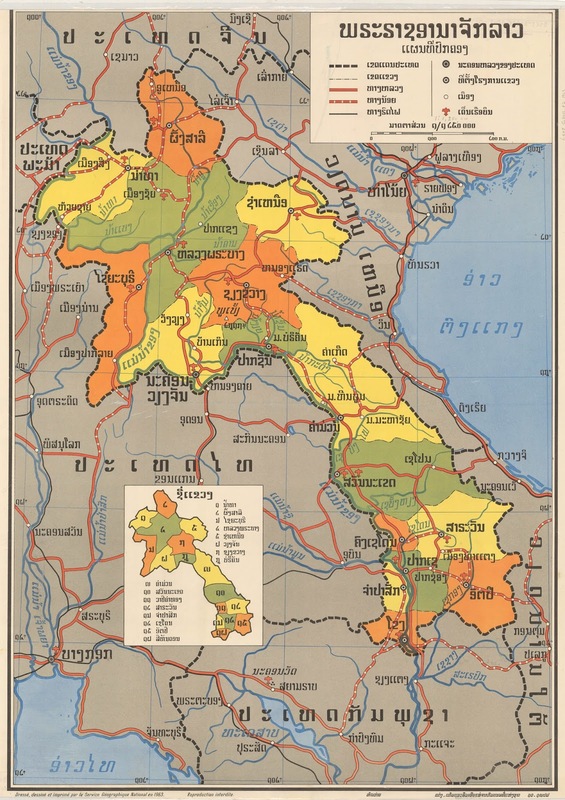 The Ball State University Libraries’ GIS Research and Map Collection (GRMC) on the second floor of Bracken Library has a large collection of maps of Laos and Asia. The Collection includes tourist maps, topographic maps, physical maps, and maps showing economic factors and ethnic groups. 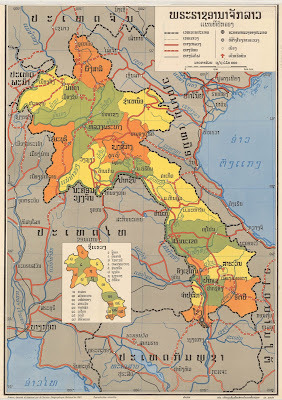 Historic and modern maps of Vientiane, Pakse, Savannakhet, and other cities in Laos are also available in the Collection. 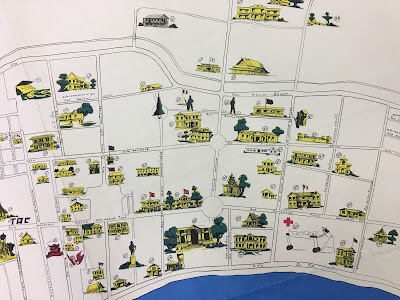 The map of Vientiane (top map above, click to enlarge) was published in 1958 and shows significant buildings in the capital city. The maps are published in English, French, Lao, and Thai. 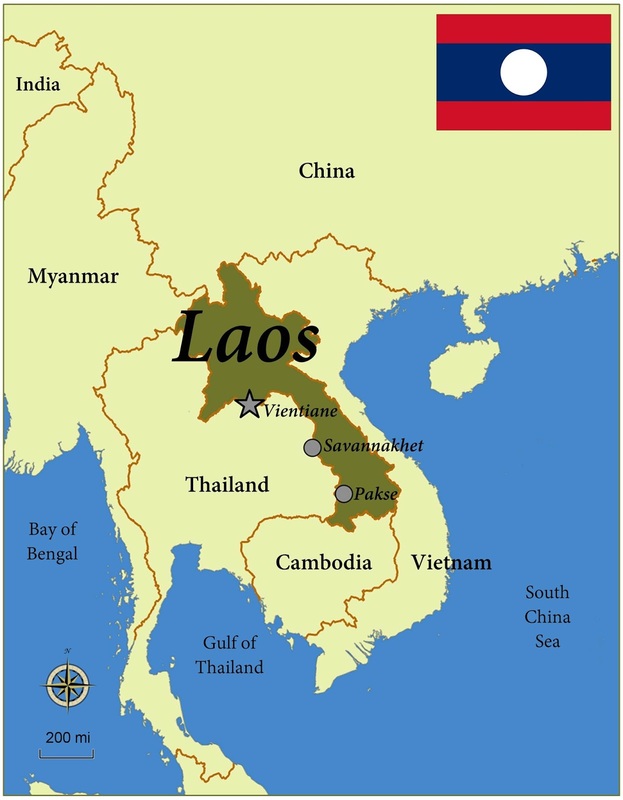 (The map above of Laos was published in Lao in 1963). The GRMC also includes a collection of updated country maps that may be used for presentations and displays (digital or printed on-demand using the GRMC plotters). These maps include a clear, easy-to-read map of the country with the largest cities and other geographic features depicted along with neighboring countries. The last map is from State of the World Atlas by Dan Smith, published in 2006. The map identifies in red countries experiencing casualties from landmines and/or explosive remnants of war. In 2006, 1,367 people were reported killed by these explosives worldwide. Maps from the GRMC may be circulated for two weeks or longer. 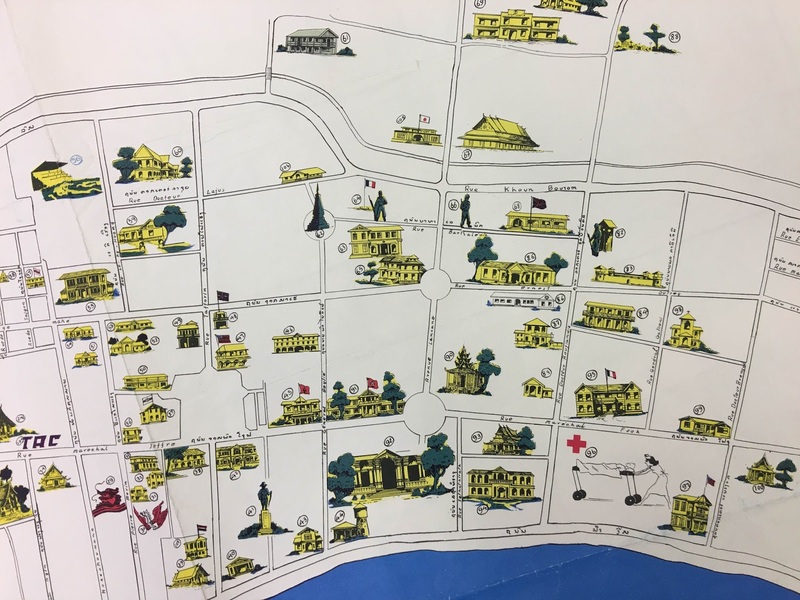 Contact the GRMC for more information about these cartographic resources or to use maps for displays, research, and learning. The GRMC is open Monday through Friday from 8:00 to 5:00 and may be reached at 765-285-1097.